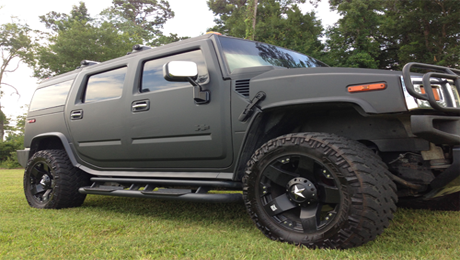 Custom vehicle wraps are the absolute best form of advertising for the dollar. 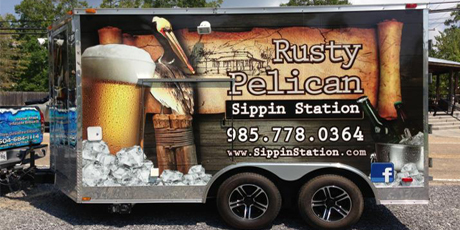 Get Your Advertising Dollars Moving with Vehicle Wraps! 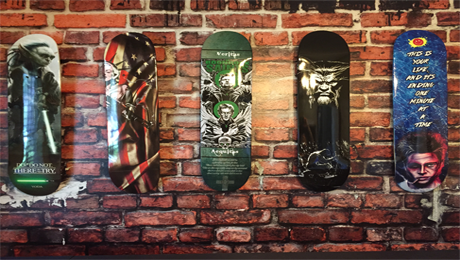 We Offer: Custom Vehicle Wraps – Fleet Wraps – Vehicle Graphics – Boat Wraps – Window Displays – Vinyl Wraps – and More! Using the latest technology and print materials, Picture This Advertising can apply an Adwrap to anything that isn’t liquid (and we’ve got our inflatables for the liquid ones, too!). 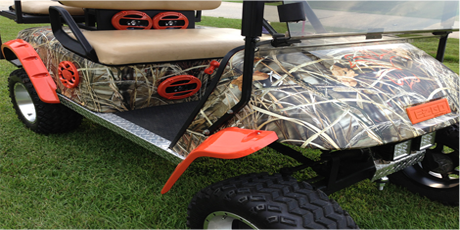 Make the most of your advertising dollars with customized vehicle wraps. Outdoor media has become a vital part of modern advertising in New Orleans, LA. 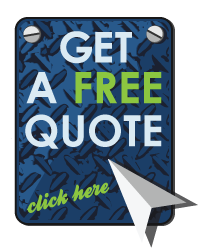 We make it simple for you by offering design, production, installation and removal services for many varieties of vehicle wraps. 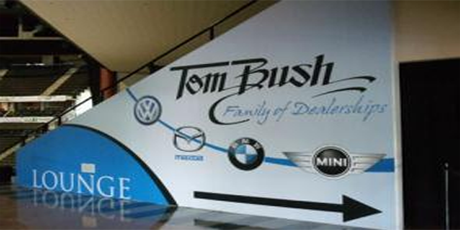 Vehicle wraps can be applied to virtually any surface. We’ll make your brand look great for a price you’ll love, and even make sure you have some fun in the process! Vinyl graphics give you virtually unlimited options for getting your message out around New Orleans, LA and the surrounding area. Get Your Company Seen by an Average of 105,000 People for Less Than $42 a Month! Picture This Advertising is your trusted source for creating striking vehicle graphics for your fleet or business vehicles. 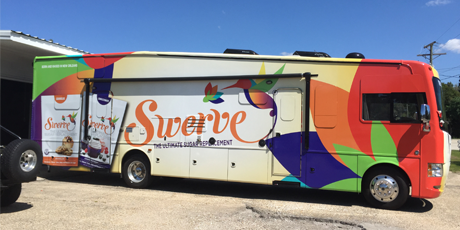 New Orleans, LA vehicle wraps are one of the most cost-effective and noticeable ways to display your company information, allowing you to maximize your branding in your area by taking it with you wherever you go. Whether you’re taking care of business around New Orleans, LA or just parking in a high traffic spot (allowing you to get around pesky permit costs), your potential customers will take note of this often-overlooked method of advertising. 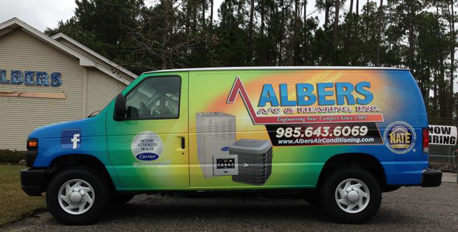 Best of all, once vehicle graphics have been installed there are no ongoing advertising costs, and it all comes at a price that’s even cheaper than a basic newspaper ad. 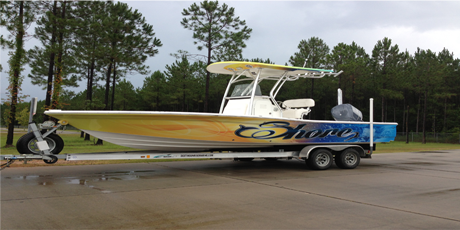 Custom boat graphics are available for any need, from the simple vinyl lettering to a full wrap including transom, console, inside walls, outside walls, tower, and even trailer. 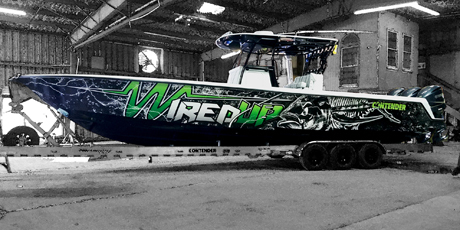 Picture This Advertising provides a full turn key solution from concept and design to print and installation of your boat graphics. 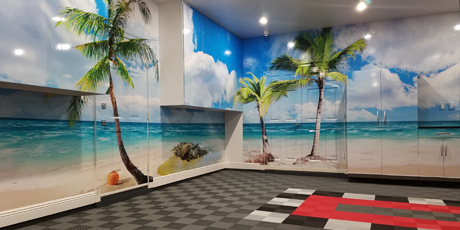 The process starts with analyzing your wants and needs for your custom wrap, from there our designers will provide mock ups to insure you get the perfect look for your boat . We then move to the printing and lamination process and onto installation. No matter if you are a tournament fisherman, charter captain, speed boat owner, or weekend cruiser, we can transform your boat to meet your unique attitude and needs. Whether it’s in New York, Los Angeles, Miami, or Las Vegas, building wraps are popping up in every major market nationwide, making them one of the most cutting edge products to join the arsenal of outdoor advertising in years. Instead of simply adding a billboard to your building, you can make the structure itself a giant canvas for you to work on, creating a larger-than-life advertisement that’s sure to grab attention. They can be used outdoors on walls, windows, and awnings, or even on interior walls, walkways, and lobbies. You’ve already bought the real estate, let Picture This Advertising help it pay you back! 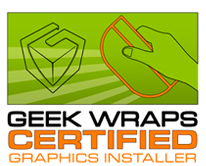 While we offer a huge assortment of custom wraps, non beat the WOW factor that our specialty wraps offer. Specialty wraps are all of our favorites. No matter what else you do to customize your car, these specialty films will always be the transformation that sets yours out from all the others. Now that our loved black matte wraps have been around for so long the demand is greater for more custom matte colors and other vairious vinyl films like the pearl carbon fiber or black momba alligator skin vinyl. Got your own ideas for how to creatively use your marketing budget? Sounds like you’re our kind of person! 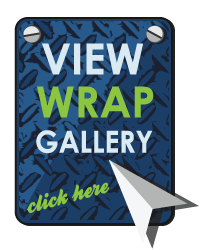 Our wraps can go wall-to-wall, floor to ceiling, inside or outside, and can even be applied to tables, counters, or anything else you can imagine! If you’re going somewhere that no one has gone before, we’d love to trail blaze with you, so just give us a call! If you’re ready for your physical assets to start putting money back into your pocket, contact Picture This Advertising and let us picture something for you today!